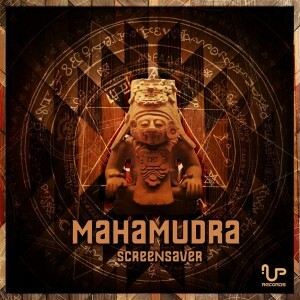 UP Records has something special from the vault to present: ScreenSaver, an outstanding adventure to accompany the return of the esteemed Mahamudra. Based in Israel, Mahamudra is the team of Eyal Cohen, Ran Malka, and drummer Gil Aizenman. The group has brought a funky, tribal release with progressive trance elements while still holding true to their melodic, individual, yet surgical style from ages past. Mastering by Leon Gossler with graphics by Planeto AKA Oron Aiche. MP3 Download | FLAC Download | WAV Download · Download count: 12,095. Awesome chunky morning prog, I love it!! Thanks for the release!! get in lads.. this is wicked! !